In April this year, the European Union (EU) banned all outdoor use of neonicotinoid pesticides. In September this year,France outlawed five neonicotinoid pesticides to help protect its bee population. These steps come in response to the acute decrease in bee populations in Europe and elsewhere which could turn to a global crisis. A United Nations sponsored report detailing the extinction threat for pollinator species found that 75% of global crops rely, at least in part, on the insects. In fact the regulatory community was aware of this issue and has already responded to it. For example, in 2012, a North American White Paper was published to support the proposed risk assessment process for bees. Â This step was followed by the preparation of a (â€˜Guidance for Assessing Pesticide Risks to Beesâ€™) which was published on 19 June 2014 by the US Environmental Protection Agency, the Canadian Pest Management Regulatory Agency and the California Department of Pesticide. In 2013, The EFSA published its own guide lines for the risk assessment of plant protection products on bees. In 2017, the APVMA has released a guide for conducting risk assessments for bees and other insect pollinators called â€œRoadmap for insect pollinator risk assessment in Australiaâ€. This road map will be used by the APVMA to guide its risk assessment of proposed uses of pesticide products which may impact on these organisms. 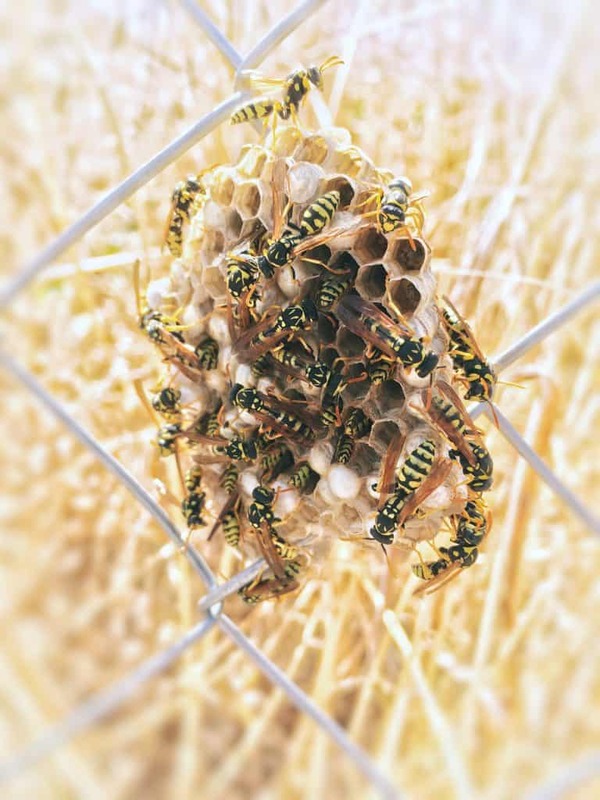 The APVMA decided that the framework described by the European pollinator risk-assessment guidance could be combined with the North American approach to develop a risk assessment methodology to suit Australiaâ€™s agricultural and regulatory environment. This guidance document or â€˜roadmapâ€™ for pollinator risk assessment references the above two documents. It will be used by the APVMA to guide its risk assessments of proposed uses of pesticide products which may impact on these organisms. The document will be reviewed periodically to reflect ongoing advances in testing and assessment methodologies. The framework that has been adopted allows for a tiered approach to risk assessment. The first tier of assessment involves the traditional assessment approach of calculating risk quotients. At higher tiers of assessment,increasingly complex studies pertaining to exposure and effects (semi-field and full-field studies at colony level) are considered. These studies allow for refinements in exposure and/or effects estimations using an increasing level of realism. Below is a summary of current Australian data requirements examining the potential effects of pesticides on bees. Summary of available tests examining the potential effects of pesticides to bees (adapted from OECD PEIP information). Honeybee (Apis mellifera) Larval Toxicity Test, Repeated Exposure. An OECD guidance document has been developed but is yet to be published (as at the date of this document). Based on published methods: Aupinel, 2005. The road map has described Tier 1 methodology of the risk assessment process for pesticides applied by foliar spray or b seed treatment/soil application.Â The APVMA road map has referred to the above mentioned guidelines as detailed guidance applied in Tier 2 and Tier 3 assessment. The requirement for higher-tier studies tests is considered on a case-by-case basis and depends on factors such as the toxicity and proposed use pattern of the chemical under consideration.Examples for which such data (tunnel tests/field studies) may be required,regardless of the available Tier-1 toxicity tests, include for insect growth regulators, toxicants with delayed action that may be transported back to hives, and neonicotinoids where there may be effects on growth or development of bees. The roadmap provided by the APVMA is a sensible response to ensure that risk assessment procedures for insect pollinators contribute to the sustainability of agriculture in Australia.